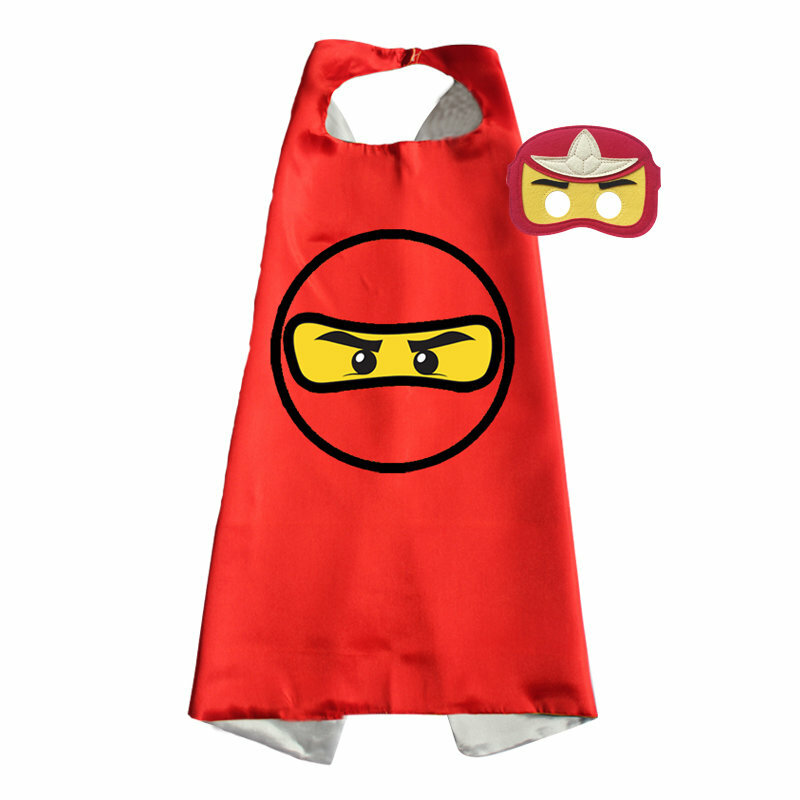 Our cape and mask sets are adjustable - one size fits most from 2 yo and up. The masks are made of thick felt and stitched on the side. This set is perfect for your little prince and princess. 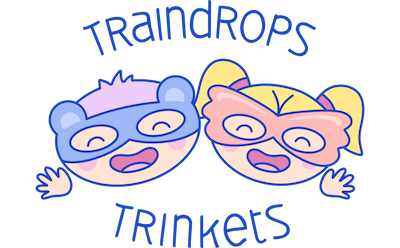 Your little one will have hours of fun using their imagination being his/her favorite character. Buy more than one and entertain friends. Awesome dress up for birthday parties! Great for Book Days, Halloween , costume parties , etc. Is Your Older Child Ready for the New Baby?